Future and Young Thug join Freebandz artist Doe Boy on this new trap heavy track "10 Piece." The collaboration is off Doe Boy's newly released 88 Birdz project produced entirely by TM88. The 11-track project also includes collaboration with Juicy J and Moneybagg Yo, as well as additional tracks with Future and Young Thug. 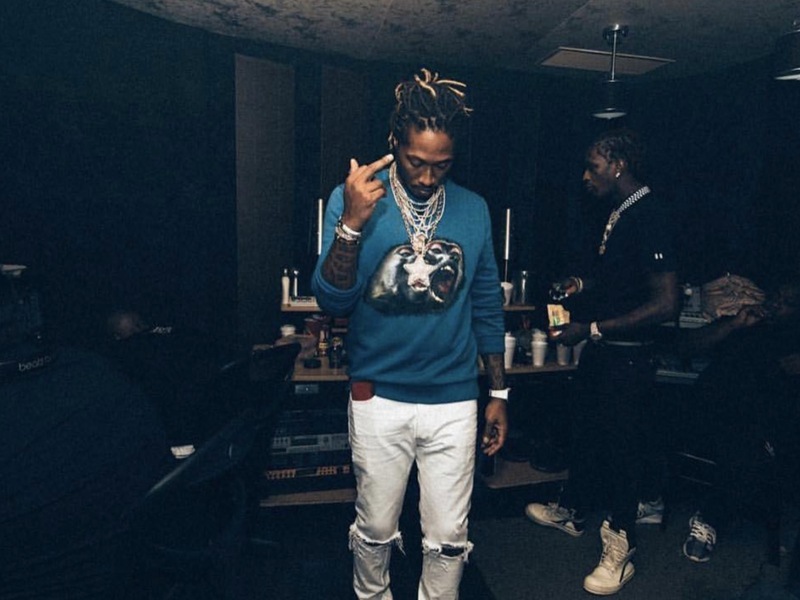 Hndrxx and Thugger have worked on a handful of tracks together in the past including 2017's "Super Slimey." Just last week Thug released his second project of 2018 Slime Language, which you can checkout here. Listen to "10 Piece" up top and stream the entire 88 Birdz mixtape below via YouTube. You can also get it on Apple Music and Spotify.